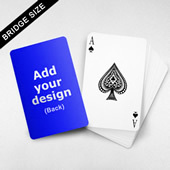 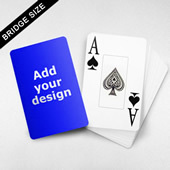 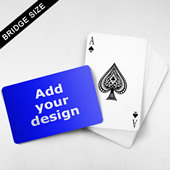 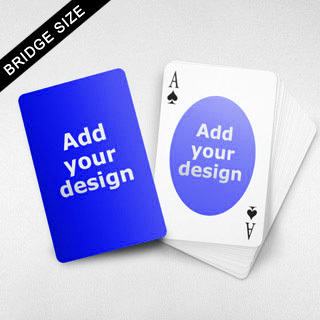 Feature your logo with the chic oval back playing cards. 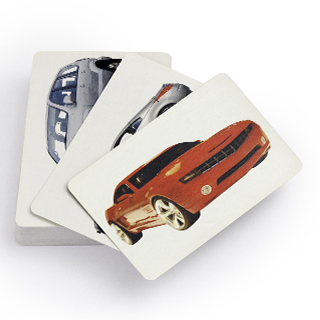 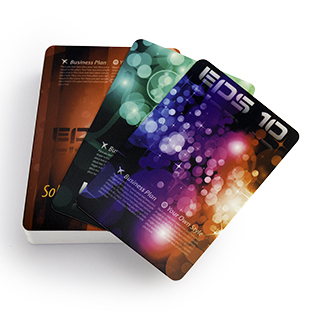 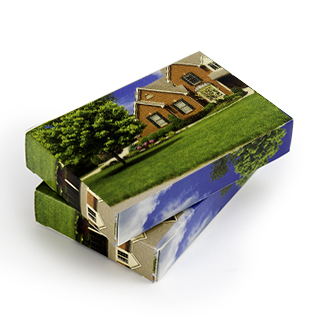 You can upload your images to the backs and fronts of these cards, allowing for up to 108 images! 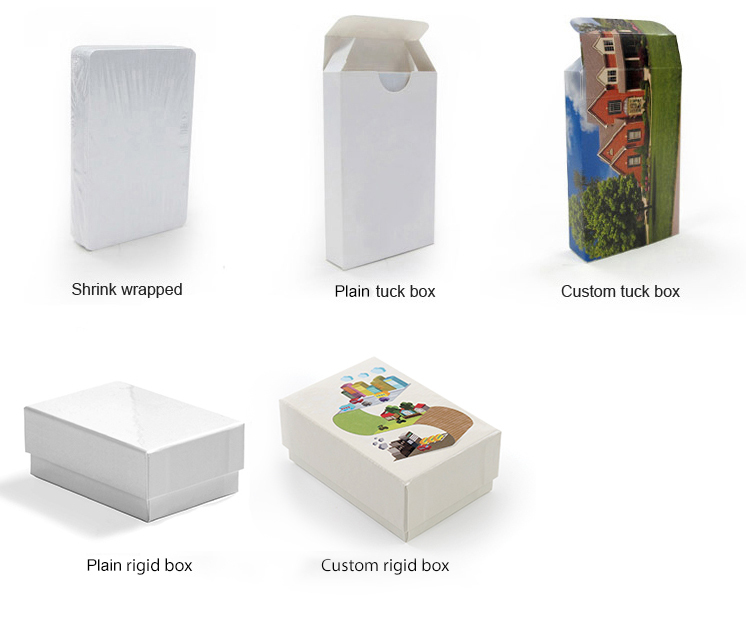 This is a perfect showcase of your company, family or your own personal artwork that everyone will enjoy.